European Beech Forest Network - Today is the day! European Beech Forest Network – Today is the day! 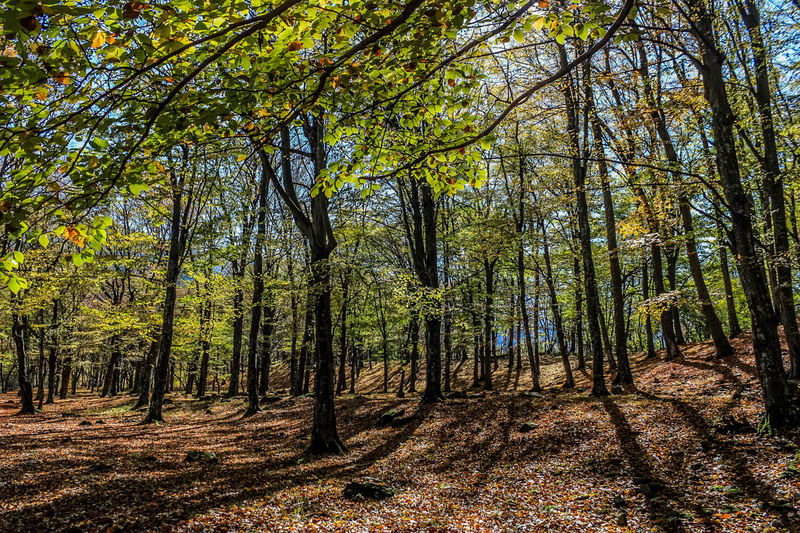 The European Wilderness Society is a proud member of the European Beech Forest Network, which held a petition to address the importance and show the international support for the unique European beech forests. We proudly announce that 150 members of the European Beech Forest Network signed the petition within 2 days! It is a clear signal that will be presented at the conference of the UNESCO World Heritage Committee on how active and alive the European beech movement is. The international Beech Forest Network team from Krakow is grateful for all the support that has been received to spread the word. Today, around noon, we can expect the decision on the extension nomination of the establishment of the Serial World Heritage Property ‘Ancient and Primeval Forests of the Carpathians and other Regions’. The debate of the World Heritage Committee will be broadcasted at http://whc.unesco.org/en/sessions/41com/.